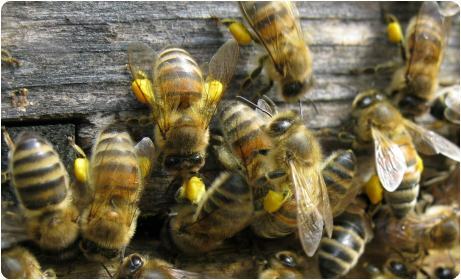 BeeBase is the Animal and Plant Health Agency's (APHA) National Bee Unit website. 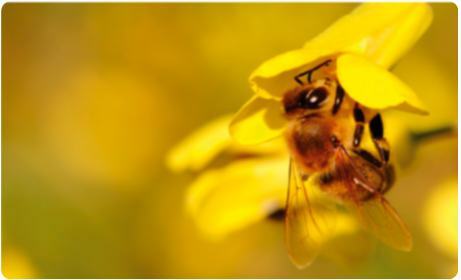 It is designed for beekeepers and supports Defra, Welsh Government and Scotland's Bee Health Programmes and the Healthy Bees Plan, which set out to protect and sustain our valuable national bee stocks. on what you think and what you'd like to see on the site. 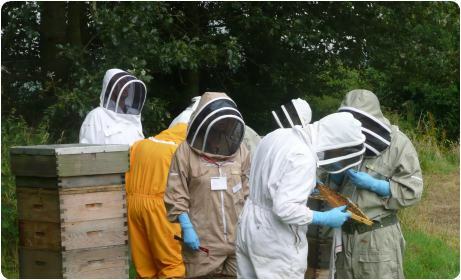 Knowing the distribution of beekeepers and their apiaries across the country helps us to effectively monitor and control the spread of serious honey bee pests and diseases, as well as provide up-to-date information in keeping bees healthy and productive. 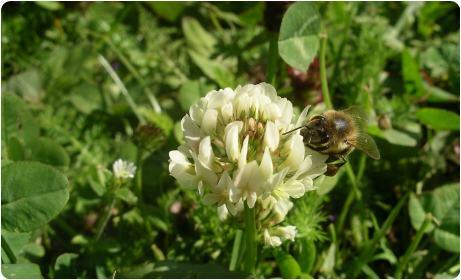 By telling us who you are you'll be playing a very important part in helping to maintain and sustain honey bees for the future. 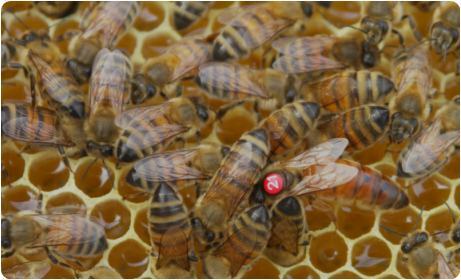 Joining a Beekeeping Association has many advantages for both new beekepers and the more experienced. You can also look at our Who to Contact page for more information. 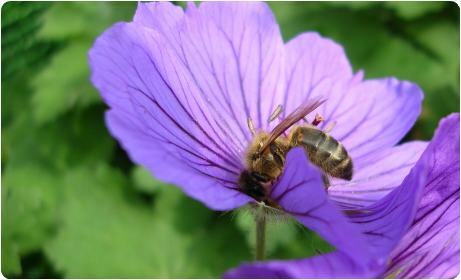 Please play your part and help us by signing up to BeeBase here. 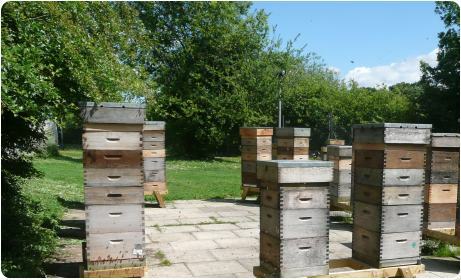 As well as being able to put the details of your bees and apiaries onto BeeBase including inspections information, you may also be able to arrange an apiary visit from your local inspector who can provide the comprehensive help and advice you need. Please bear in mind that inspectors are very busy with a prioritised inspection programme and that it may not be possible to arrange these visits straight away. This workload means that they will usually only arrange a visit if they think it necessary to see the colonies first hand. 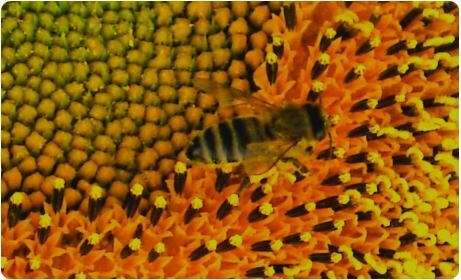 To assist beekeepers in caring for their colonies, the National Bee Unit have produced advisory leaflets and training manuals. 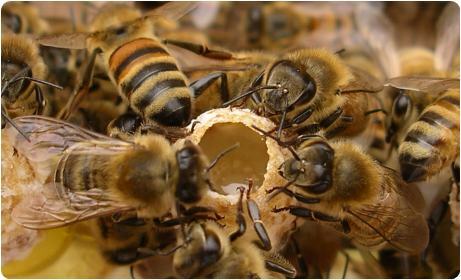 If you have a question regarding bees or beekeeping, have you checked our NEW FAQ page?